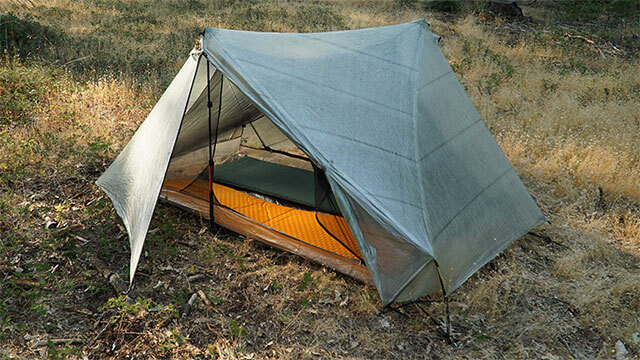 Designed by and for the hiking family, the Hogback sleeps 4 and weighs in at about 1 pound (16oz) per person, resulting in one of the lightest, most compact family tents on the market. The simple geometry offers wide floor space with lots of leg room and head space for three. 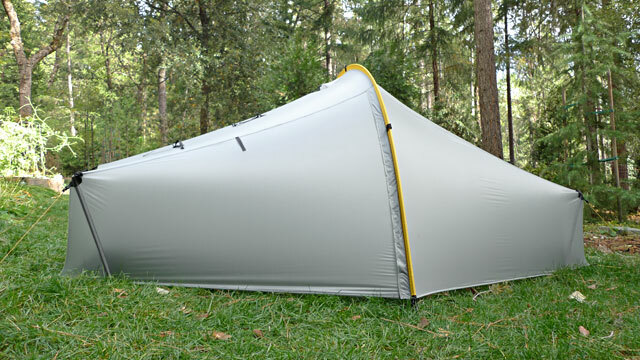 At under a pound per person, the weight to size ratio of this tent makes it easy to pack on any trip. With end to end usable space as well as front and back entrances, the Cloudburst 3 easily accommodates the entire crew. Doors can be fully opened for exceptional views. 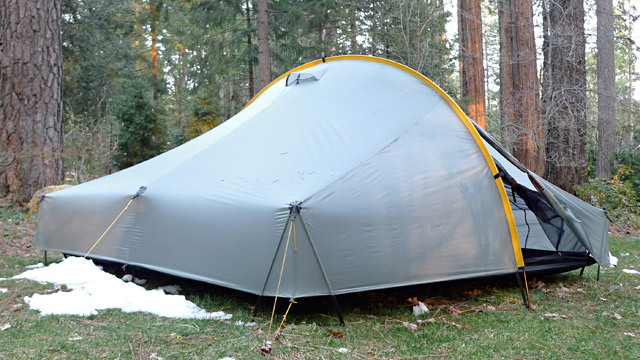 For trekking pole users, this shelter is a gem: save weight and use your trekking poles for a strong, wind and snow stable setup. The patented design gives an unprecedented amount of space. 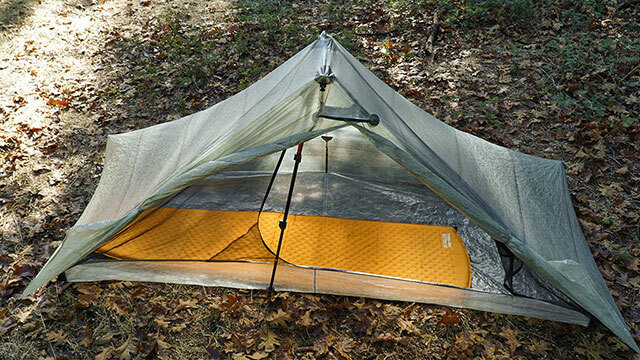 At just over 1 lb / person, the MoTrail’s fast set-up, bug and weather protection, and packability make it a great ultralight companion for weekenders and thruhikers alike. 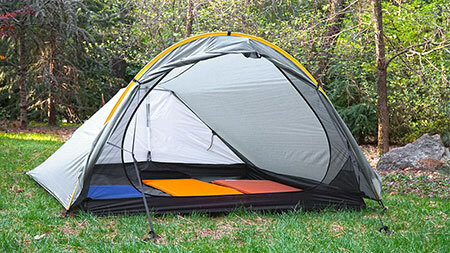 Award-winning and our most popular 2-person tent. 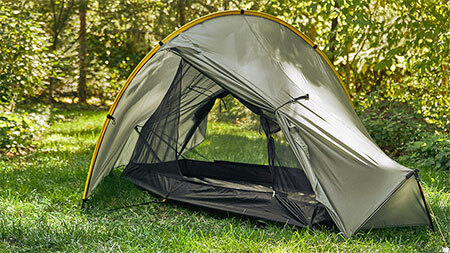 This tent is ideal for people who camp in a wide variety of conditions and need an all purpose shelter for hiking, hunting, bike touring and more. Free-standing, double side entrance, and double wall, you can perch this sanctuary and gaze up into the cosmos. Taller people will appreciate the additional sleeping and sit up room. Our best-performing solo model across the widest range of weather conditions. 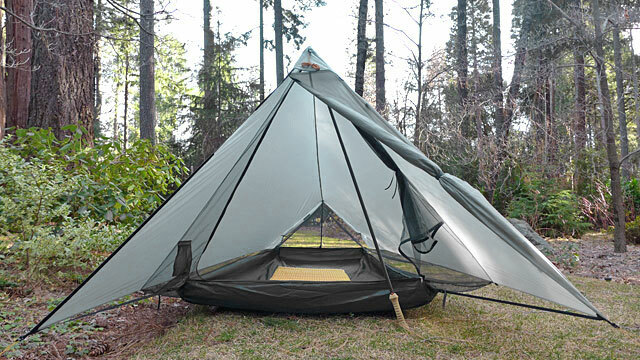 The patented design uses trekking poles and an unconventional design to maximize living space. 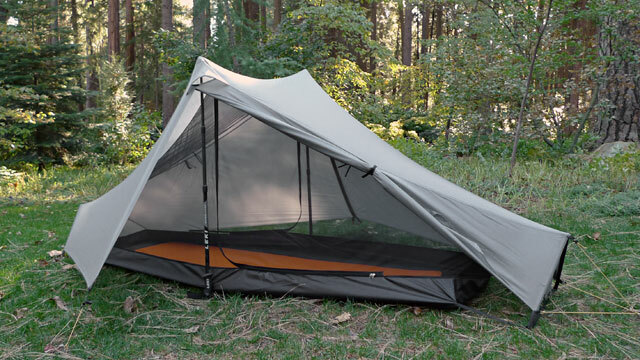 A weather-proof pod with low fly edges, double walls, and generous living space –you’ll sleep warm, dry, and secure whether pitching on Mt. Rainier or biking across the Scottish Highlands. We haven’t encountered a solo shelter with more useable space on the market! A balance of strength, spaciousness, and value — ideal for people who want a light tent with usable volume. 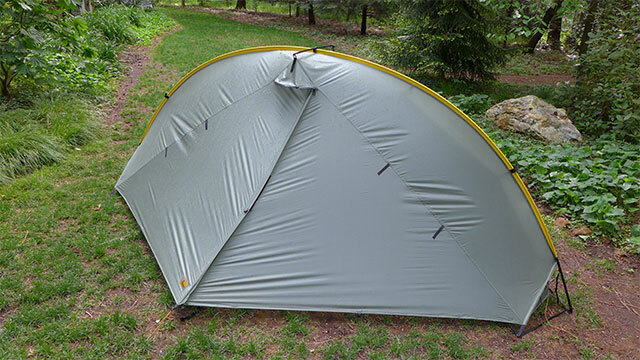 Our most popular solo shelter for thru-hiking, bike-packing, or any trip where every gram/ounce is important. 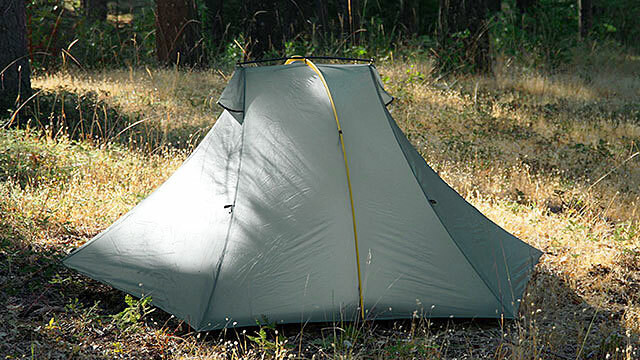 Lightning fast set-up and packability make it the perfect ultralight companion. 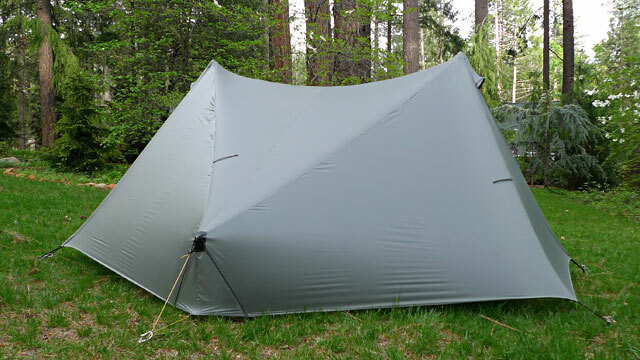 The StratoSpire Li is our lightest and strongest two-person shelter. 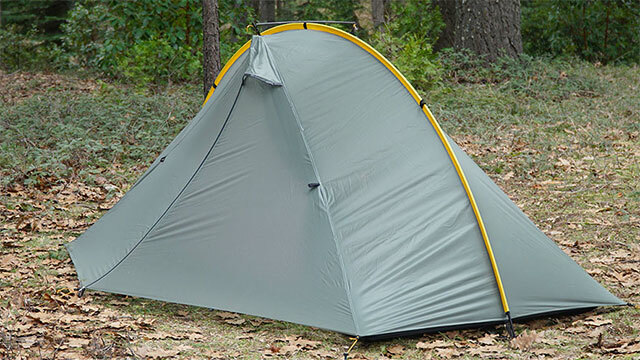 Made with Dyneema®, this tent is ideal for trekking pole users who want the ultimate lightweight and protection. Simple, bomber, for a wide range of conditions. 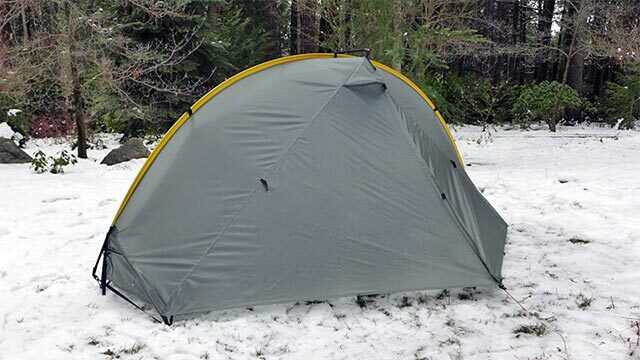 The Notch Li is our lightest shelter. 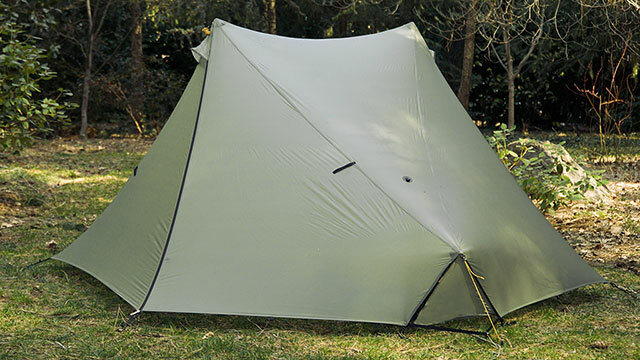 Made with Dyneema®, this tent is ideal for trekking pole users who want the ultimate lightweight and protection. Simple, sturdy, for a wide range of conditions. 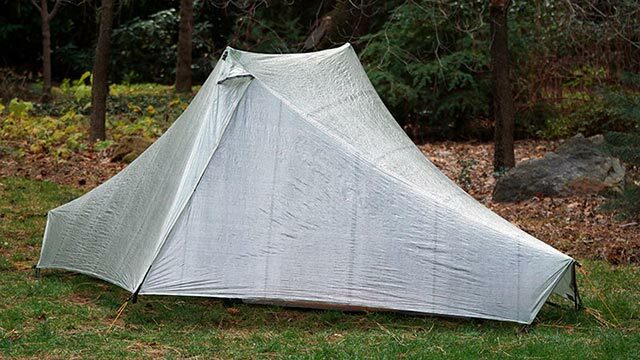 The Aeon Li is our lightest shelter. 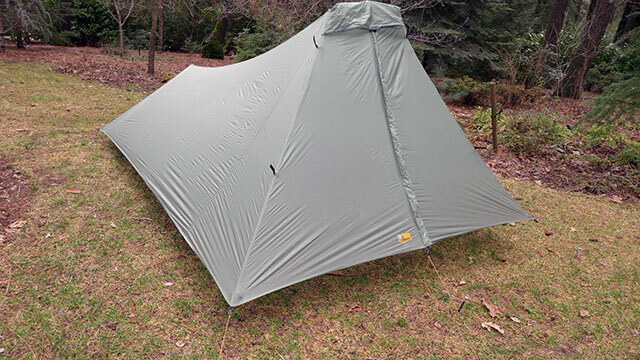 Single wall, single pole, and made with Dyneema®, this tent is ideal for trekking pole users who want the ultimate lightweight and protection. Simple, sturdy, for a wide range of conditions. 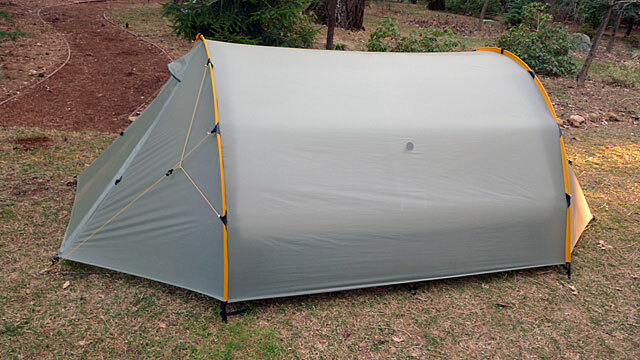 Our lightest double-wall shelter and ideal for trekking pole users who want the extra protection from condensation. Simple and sturdy, the Notch gives you security in a wide range of conditions. You only need 2 stakes and less than 1 minute to set-up the Moment DW. This is the best choice when comfort, quick set-up, and weather protection are your main priorities. Offers the setup simplicity of the Moment DW and the storm shedding performance of the Double Rainbow. Free-standing, double side entrance, and double wall.